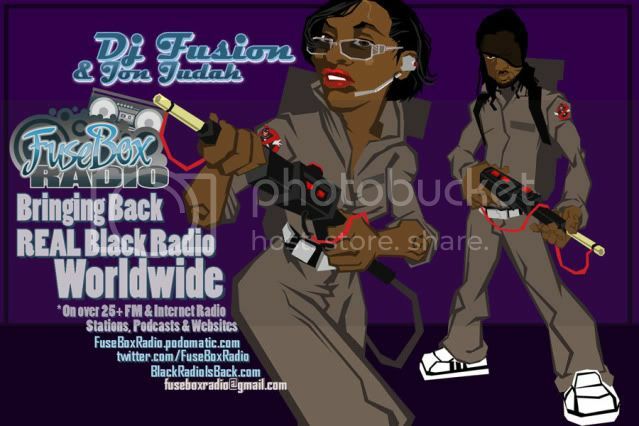 FuseBox Radio Broadcast for Week of September 29, 2010 (Flashback Episode) | BlackRadioIsBack.com - Official Blog of the Syndicated FuseBox Radio Broadcast! 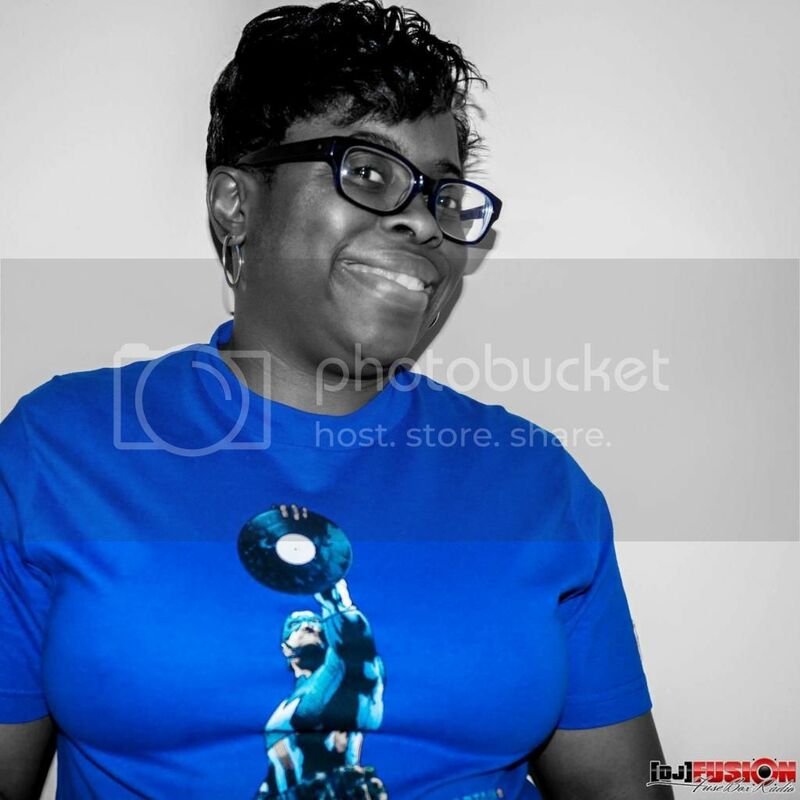 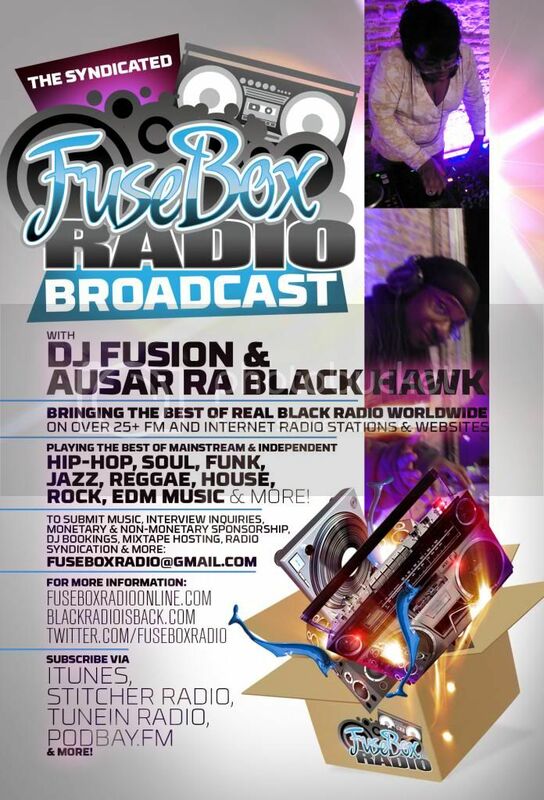 This episode of the syndicated FuseBox Radio Broadcast with DJ Fusion & Jon Judah is a flashback from the week of December 22, 2009 with some new and classic Hip-Hop & Soul Music, news and commentary. 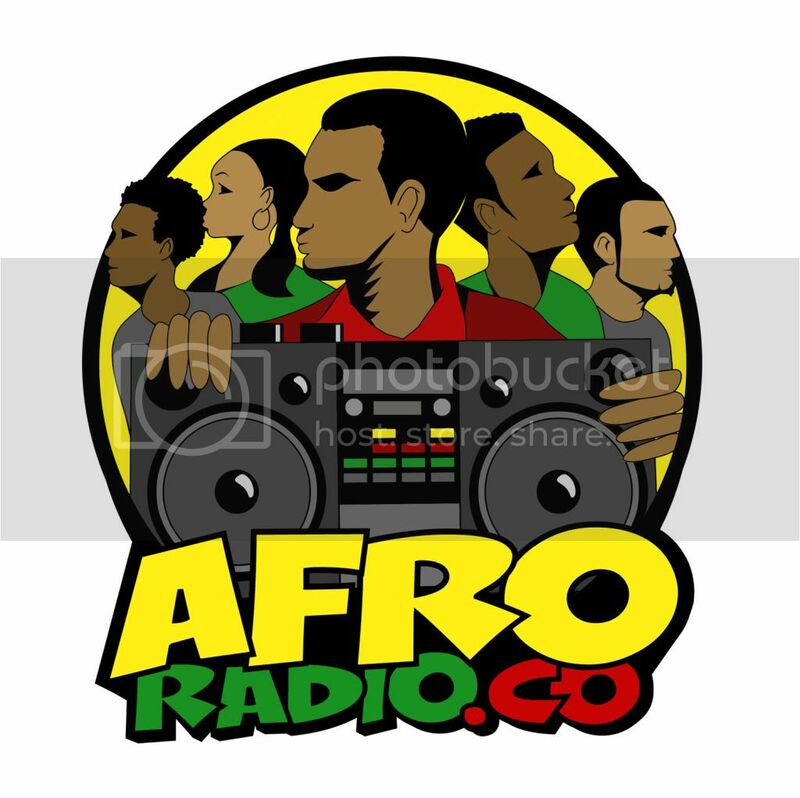 Our commentary for that week focused on the upcoming 2009 Holiday Season and some other things here and there. 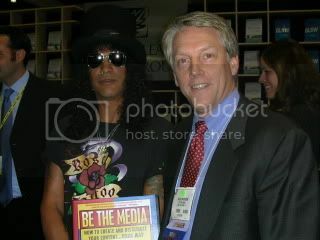 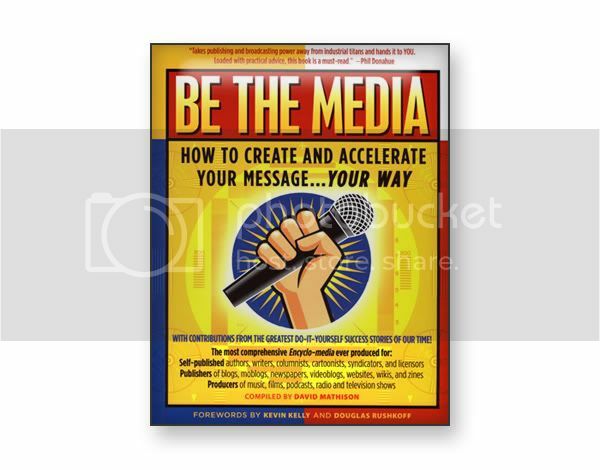 We had a GREAT & enlightening interview that week with media expert and author David Mathison (http://www.BeTheMedia.com) on his latest book, Be The Media.